Let us show you how to download free material! 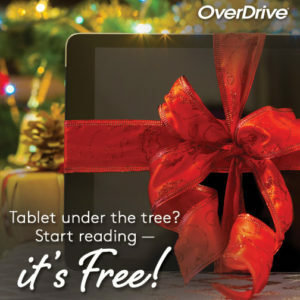 Download the Overdrive and Libby apps to get free ebooks and audio books. Download the RB Digital app to access free magazines and audio books. Use the Transparent Language app to learn a new language (set up your account on the Plumb Library website.). Download free music from Freegal – 3 songs per library card per week, yours to keep! Choose from many titles in the Sony Music Catalog. Visit our website http://www.plumblibrary.com and click the Online Services tab. Call the library at 508-763-8600 or email info@plumblibrary.com to set up an appointment.